Similar paths led architects and University of Virginia alumnae Zena Howard and Mabel O. Wilson to this space: five acres on the southwest corner of 14th Street and Constitution Avenue in Washington, D.C. 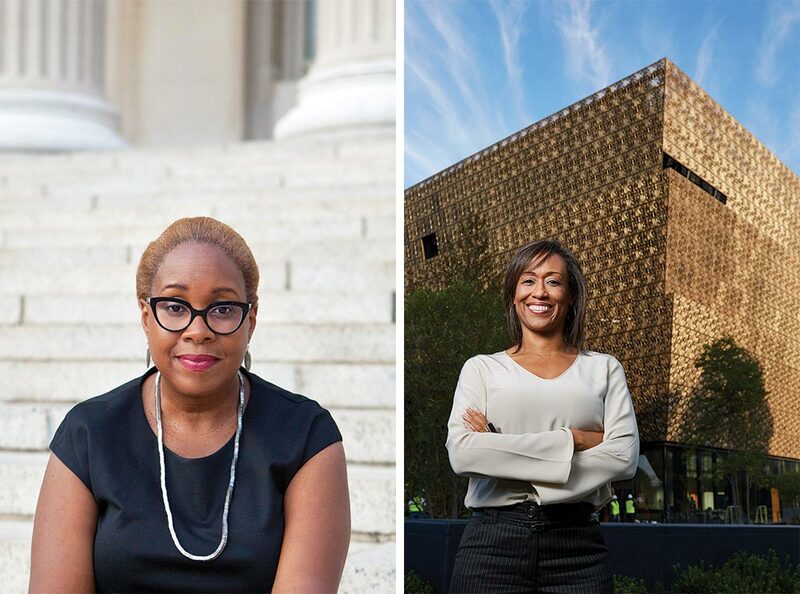 It is the home of the Smithsonian’s new National Museum of African American History and Culture, which both women helped design and document. The women, who come from families that championed civil rights, realize the symbolism of the location. Nearby is the White House, America’s mansion built with slave labor. 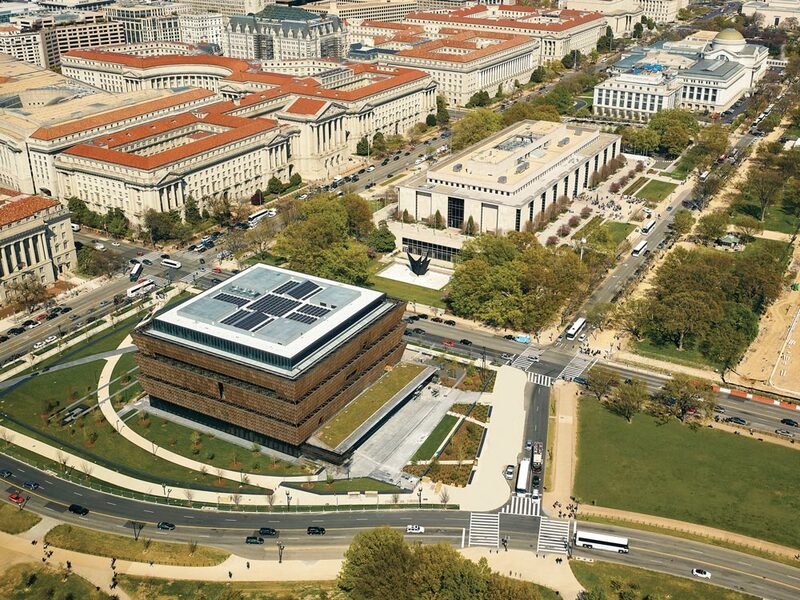 “The building of that museum, the ability to even establish that museum, is exactly the African-American struggle,” says Wilson (Arch ’85), who recently published the book Begin with the Past: Building the National Museum of African American History and Culture, about the century-long effort behind the museum. “The ability to claim space is about power,” she says. With more than 36,000 artifacts, the museum’s collection includes items from the 1400s and early days of the slave trade to slavery’s end in the mid-1800s. Through photographs, videos and memorabilia, such as a segregated railcar, visitors walk through more recent history—Jim Crow to civil rights battles. It has opened to rave reviews. Nearly 750,000 people have visited since it opened in late September, and the museum is largely booked months ahead. Howard (Arch ’88) was the senior project manager for the museum, overseeing the work day-to-day. She and her firm, Perkins+Will in Durham, N.C., worked with an international team, including Ghanaian-British architect, David Adjaye, who won the competition to design the museum. The museum’s interior is divided into three sections—community, culture and history—to tell the narrative, but Howard loves that the structure itself is a symbol: its five tiers begin two levels below ground and rise to symbolize the climb of blacks. It also evokes the imagery of people lifting their arms in worship. The top three layers resemble a crown used in the art of West Africa—where millions of slaves were bought or stolen. The tilt on the outer edges of the levels is the same 17-degree angle of the pyramid atop the Washington Monument. The designers wanted the museum to fit into America’s front lawn, while also standing out. The museum is encased in an ornamental bronze-colored lattice that resembles the ornate craftwork of slaves of the Deep South. Both Howard and Wilson gravitated toward work with a social purpose. In elementary school, Howard was the only African American and was bullied because of her race. UVA offered its own isolation—fewer than 10 percent of students were black. After graduating, “cultural projects became my passion,” says Howard, who sits on the Alumni Association’s Board of Managers. She led the project on the award-winning International Civil Rights Center and Museum in Greensboro, N.C.
Wilson’s time at UVA gave her a strong foundation and lifelong friends, she says, but it also made her more aware of class and race issues. She says she had no African-American faculty on project reviews or critiques. She requested an externship with an African-American architect, and worked with the late architect J. Max Bond, who would later organize the team that built the NMAAHC. He was also a cousin of the late Julian Bond, civil rights leader and UVA professor emeritus of history. 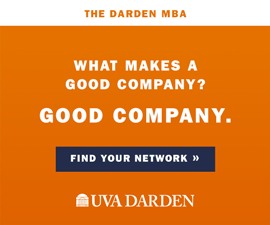 Michael Russell’s (Engr ’87) construction firm, H.J. Russell & Co., helped build the museum. Rodrigo Abela (Arch ’99) was one of the lead landscape architects (from the firm GGN) who worked to unify the museum with the National Mall. Steven Lewis (Grad ’15, ’20), a doctoral student in the UVA music department, researched African-American music and artifacts for the museum’s exhibits. Emily Draper (Col ’10), an African-American history major at UVA, works as an advancement associate at the museum. Wilson was part of a team that was a finalist for designing the museum before she wrote the book about its history. She is now on the team designing a memorial for slaves who helped construct UVA. The push for permanent, national black memorials and monuments, she writes in her book, spanned more than a century. There was either little government interest or money, and blacks often resorted to using world fairs and “emancipation expositions” as temporary spaces to display art and history. As a UVA alumnus and a professional photographer residing in Alexandria, Va, it was fascinating to take day trips to view the construction of the National Museum of African American History. 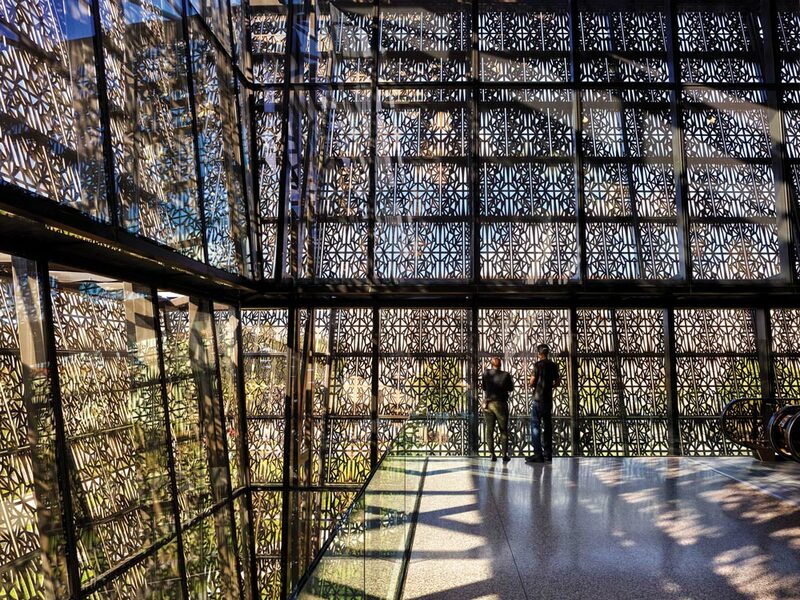 When one views the exterior 4 corners of the museum it reminds this photographer of the bows of a wooden slave ship. There is also sadly a metal netting skirt motif covering the 3 tiered ‘ship’. Some of the museum exhibits are so large that the building literally had to be built around them. There is a a superb photo of the lobby that is featured near the top of this article. is also a jublant celebration of their very gifted patriotic contributions to our great Nation. 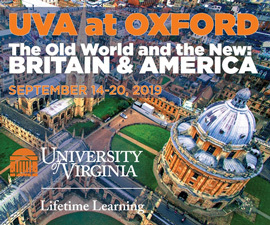 Bravo to these very gifted UVA alumni who help bring this project to fruition.